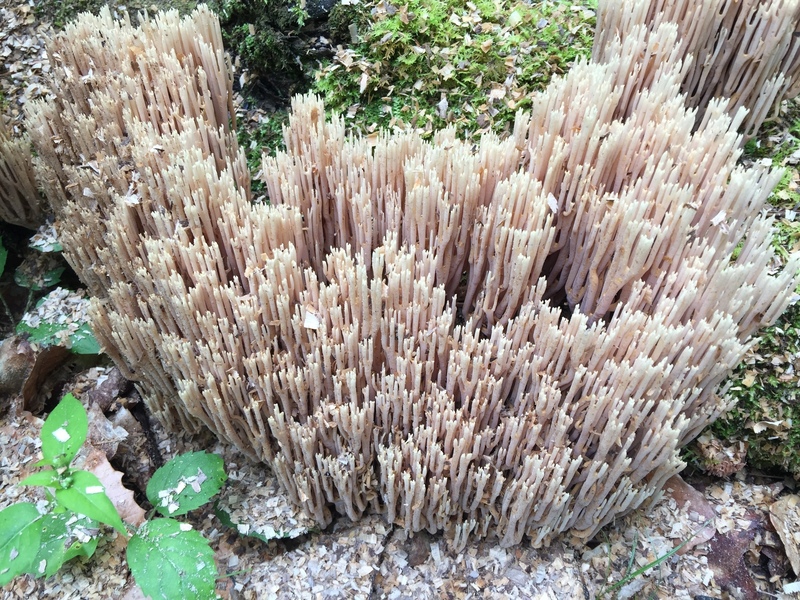 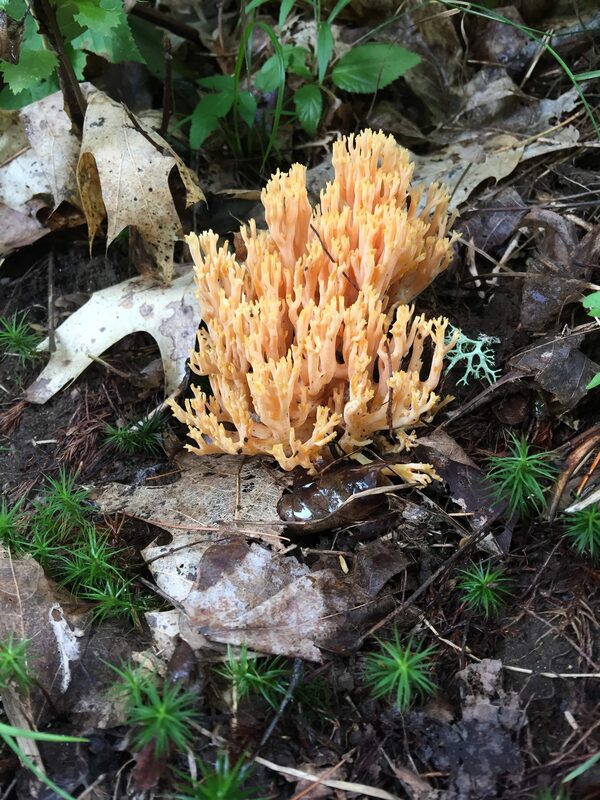 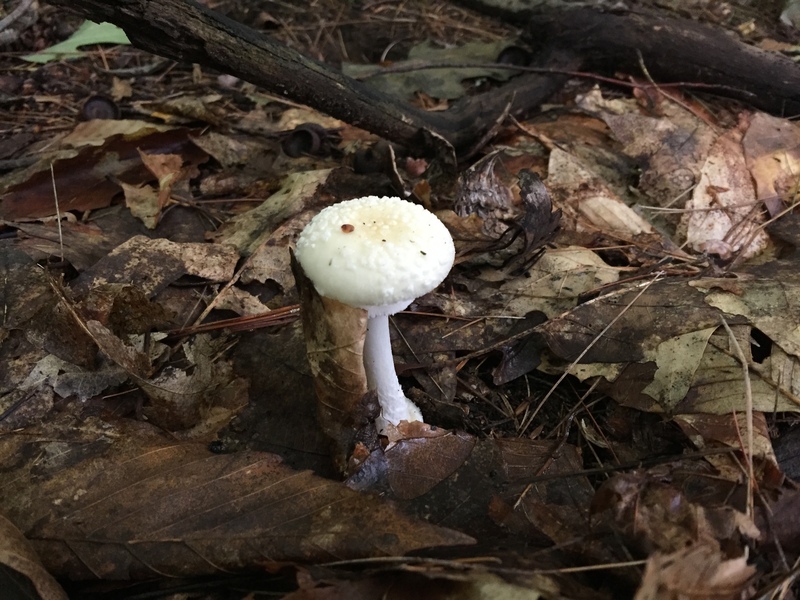 The past few days have been amazing for mushroom of all sorts. 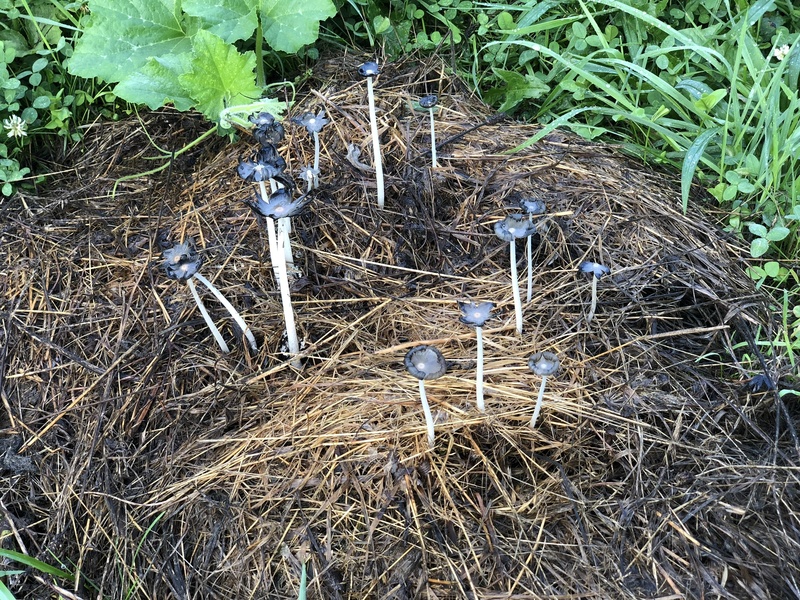 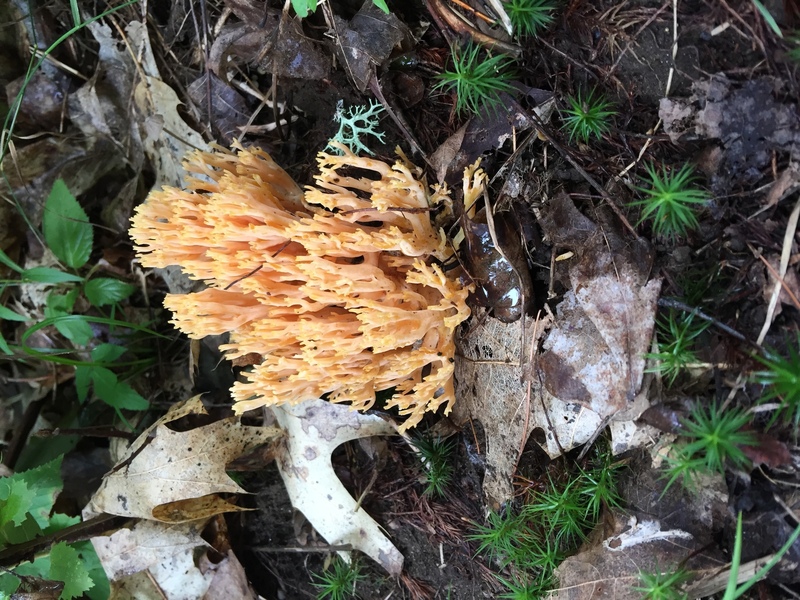 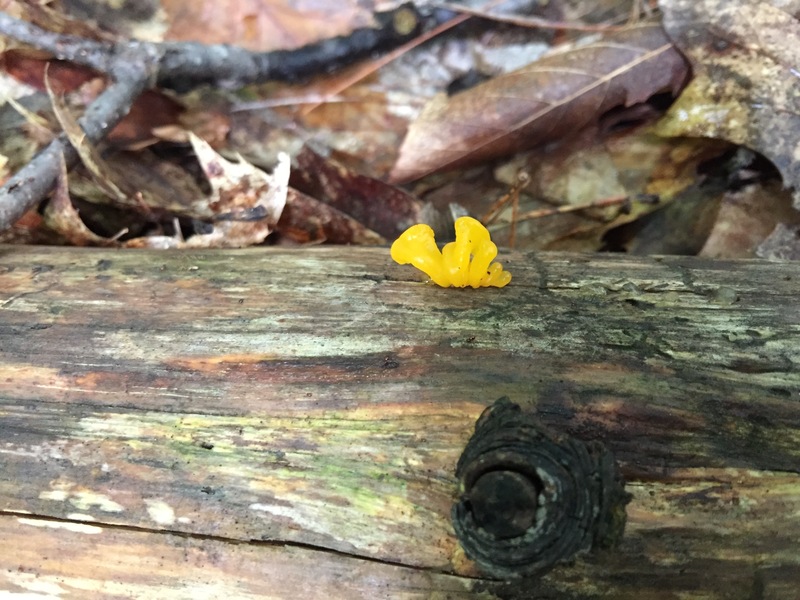 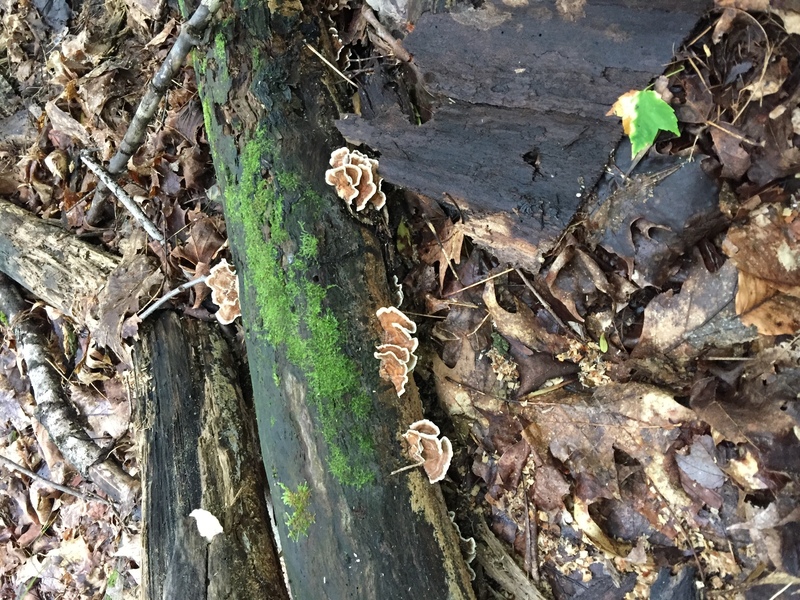 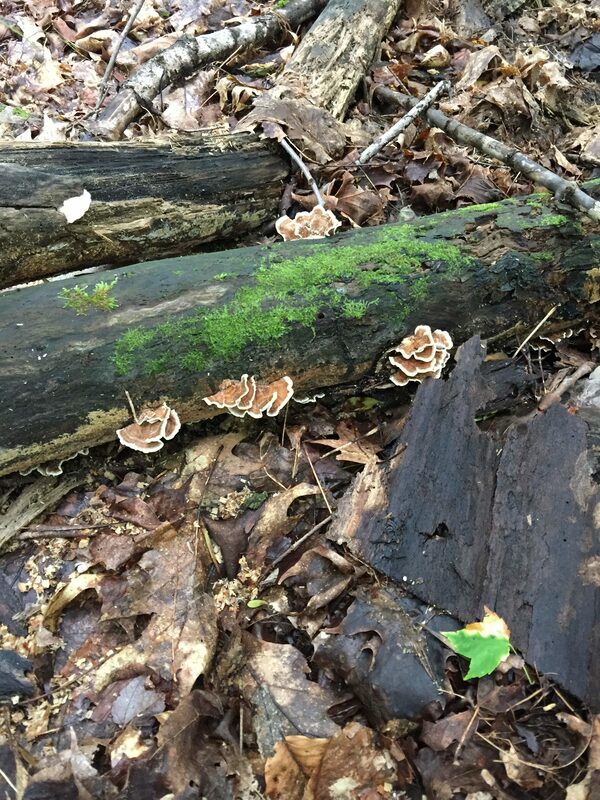 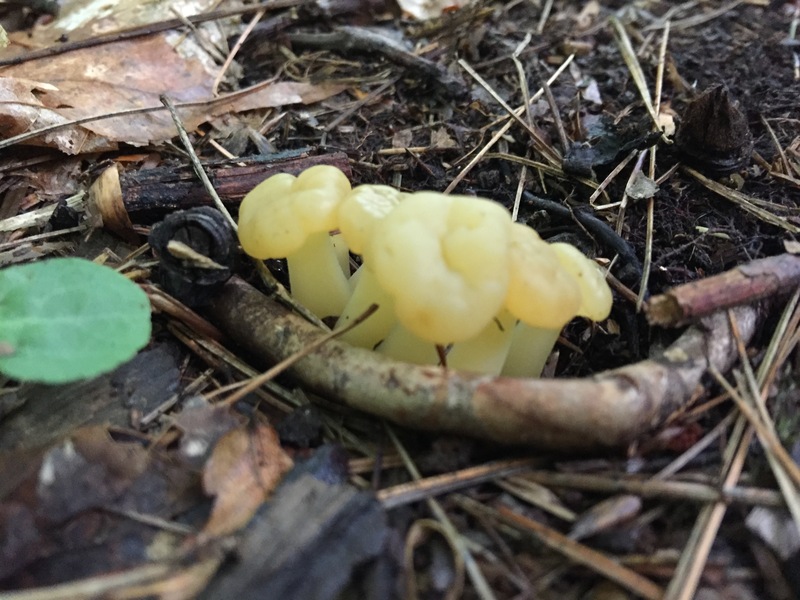 The diversity of mushrooms within a few square feet is amazing. 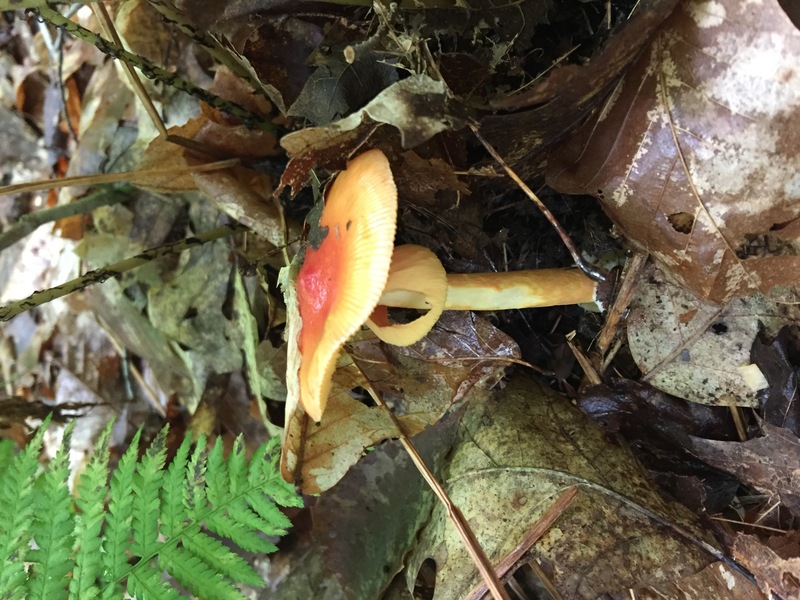 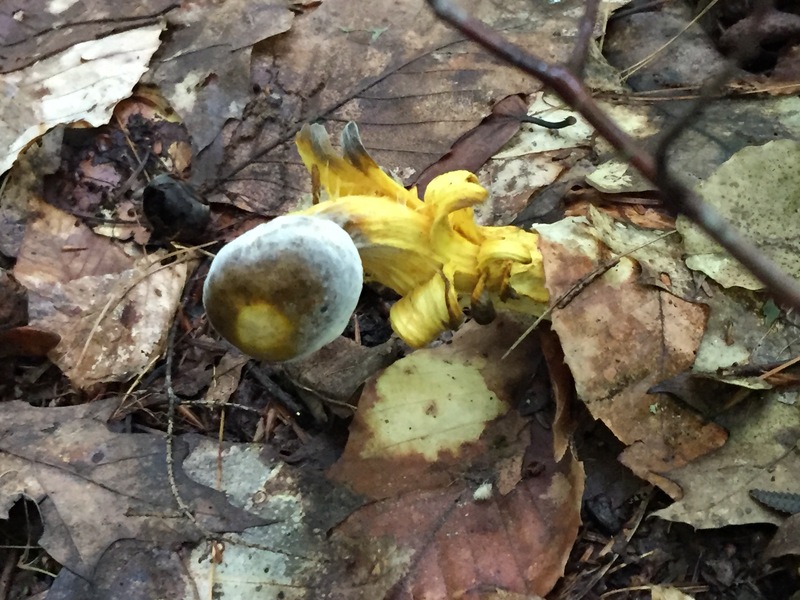 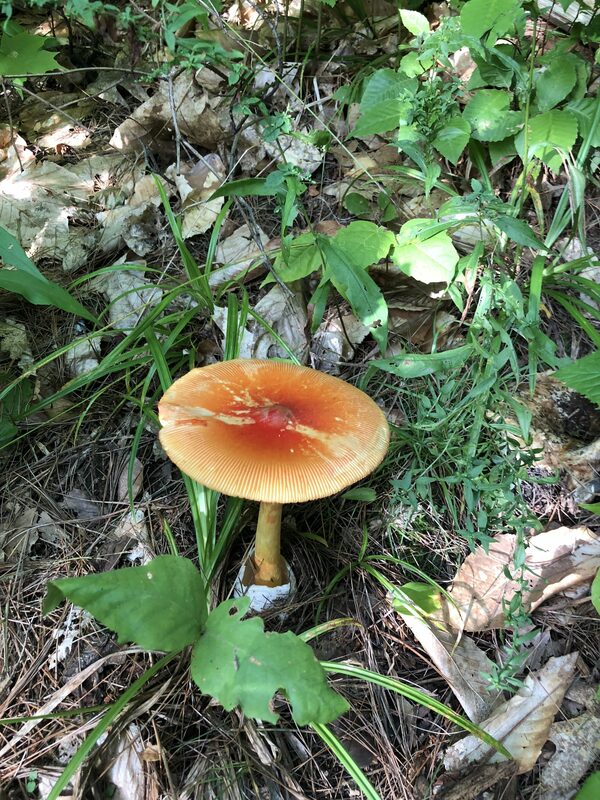 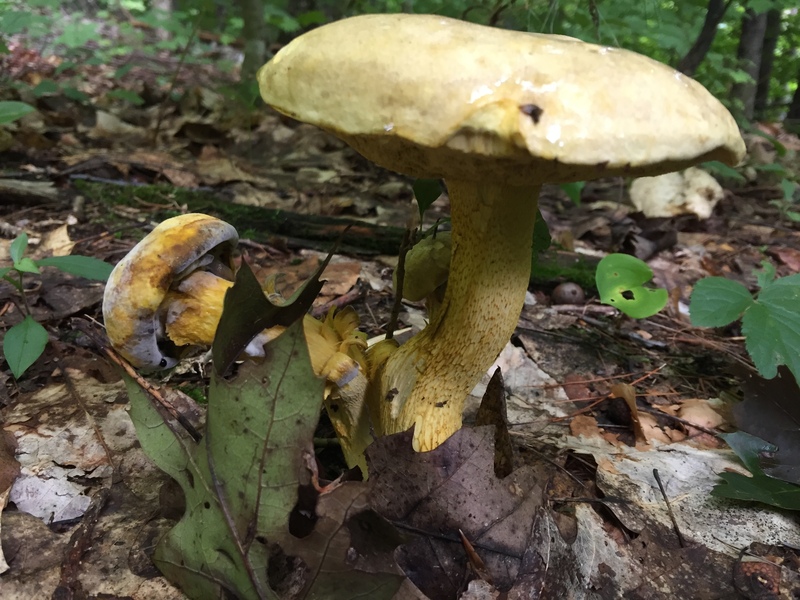 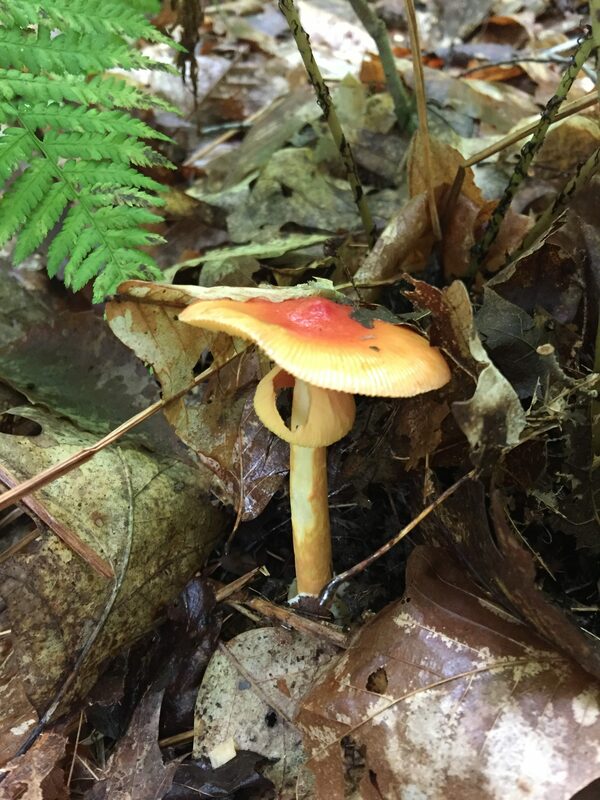 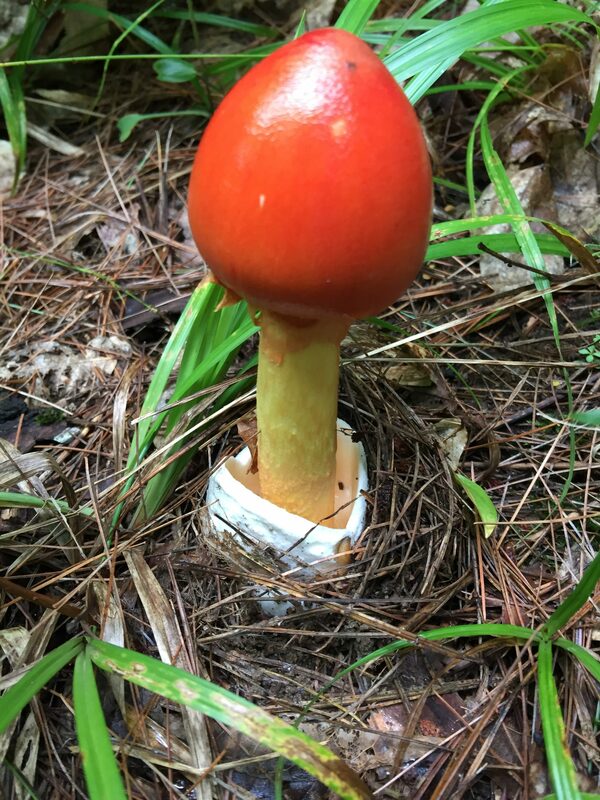 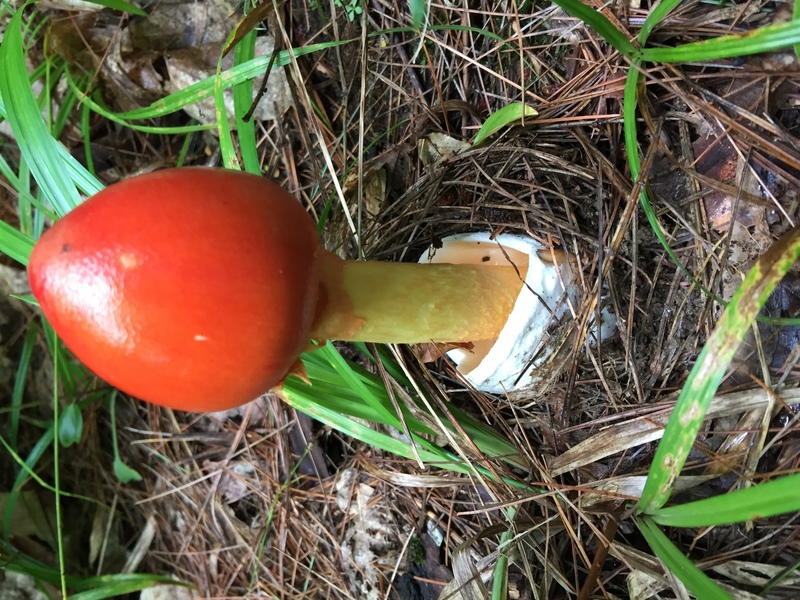 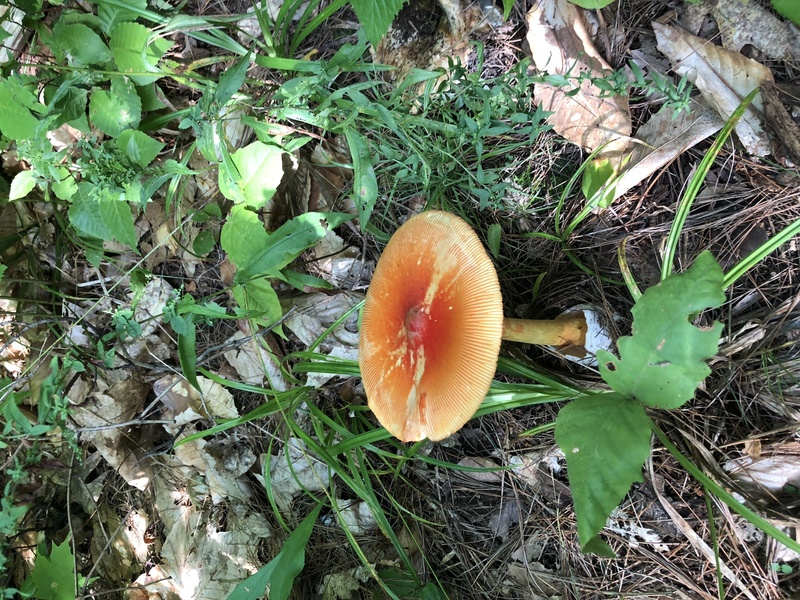 The only one we looked up because it looked so peculiar: American Caesar Amanita.